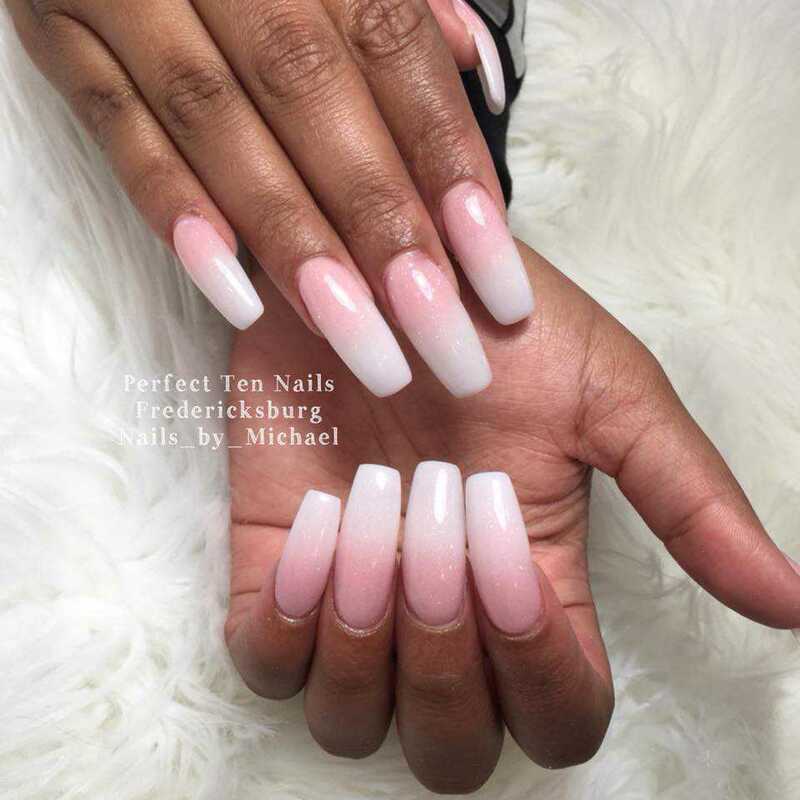 Located in a beautiful place in Fredericksburg, Virginia, zip code 22401, Perfect Ten Nails offers the ultimate in pampering and restoring your beauty with our whole-hearted, careful & professional staff. 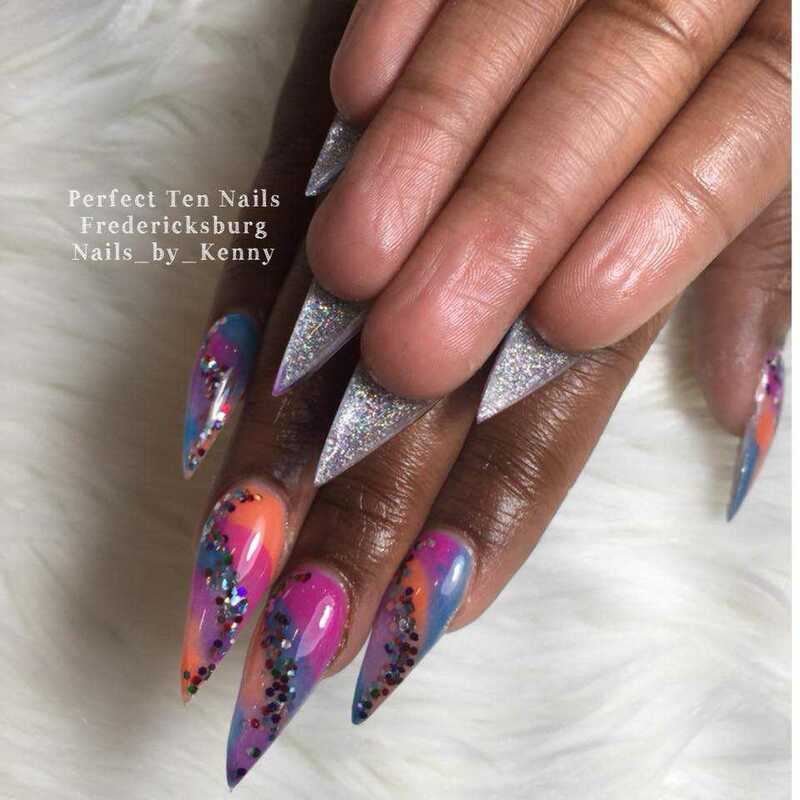 Our salon is dedicated to bringing the top of the line products mixed with expert technique to the nail salon industry. 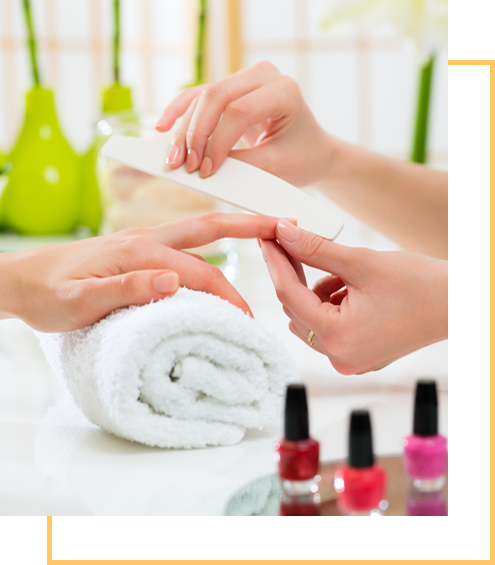 Offering many services such as Manicure, Pedicures allow us to be a one-stop destination for those looking for a complete rejuvenating experience. The friendly staff creates an atmosphere of urban relaxation. We are always trying to be innovative with design and trend, always up-to-date with what the industry has to offer. Love this place.... service is incredible. Even when they are busy and you have to wait they still acknowledge you are there and keep you informed. The Firewalker pedicure is to die for... loved the massage with hot stones... I highly recommend perfect 10 nails!!! Henry is amazing what a great job and attention to detail with my pedicure and massage! It was myself mom, sister and I first time coming here. They were busy but offered us something to drink and always came to check on us and see if we were okay. This is the first nail shop to ever get my nail shape correct. I love this place. Just make an appointment so you won't have to wait long.